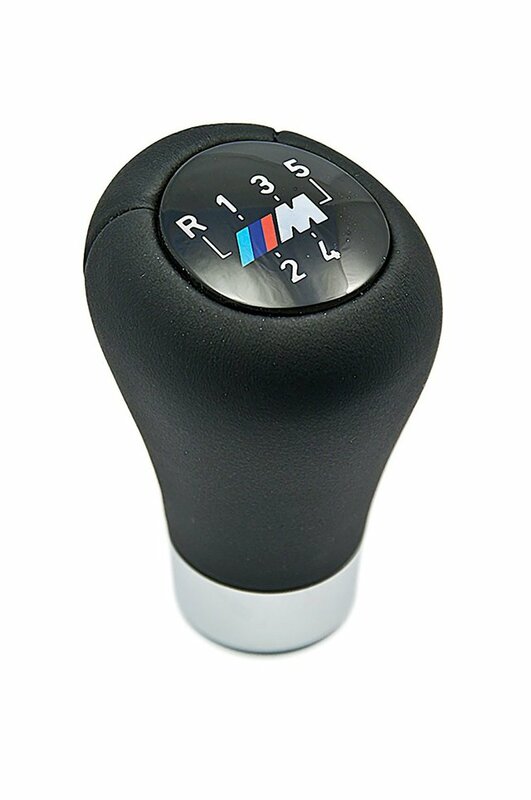 Here at BMWPartsSource.com, we are dedicated to providing our customers with genuine OEM BMW parts at outstanding prices. Our team of experts have a combined 36 years of experience in BMW parts sales to assure that you get the correct parts every time. 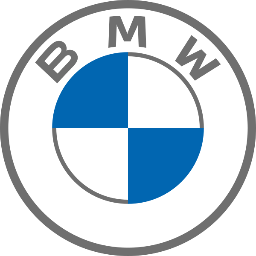 We only sell factory-certified parts specifically designed for your BMW by BMW. Additionally, every part we sell is guaranteed to be dependable with a two-year unlimited warranty at no extra cost. Our goal is to help you keep your BMW running at peak performance at all times!